Spread across 70 acres and nestled within 30 acres of forest and grazing land, the Coach House has views towards the hills and nearby river. ✔ Kitchen equipped with utensils. 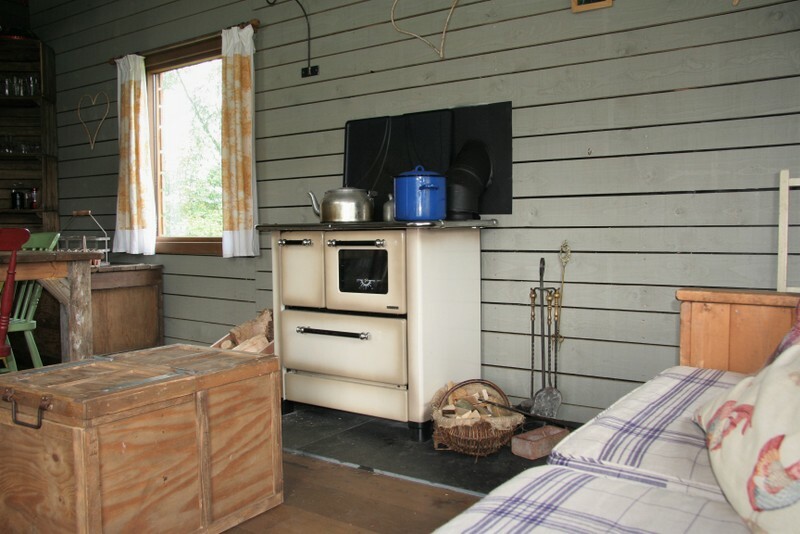 ✔ Wood fired range that cooks, heats and boils water. Logs provided for the cooker. ✔ Hot water bottles and insulated freezer boxes. ✔ BBQ, fire pit and outside gas cooker. To explore, take the river walk through majestic oak and ash trees. Children love to swing from the trees and tear around in the big field. Get truly back to nature by picking wild garlic and using it in your evening meal. Meet the bantams and chickens and sample the fresh eggs, which you can buy. 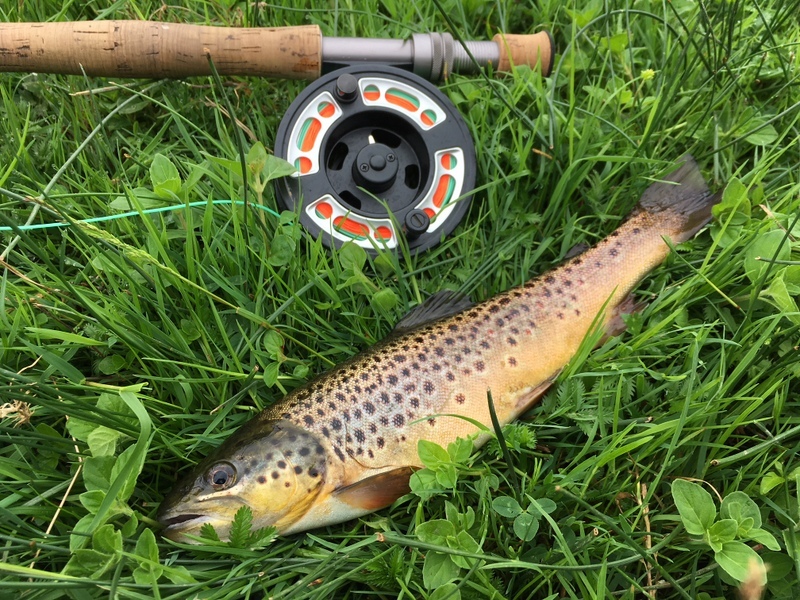 Being so conveniently located to a fishing river, there are plenty of brown trout to catch for experienced fly fishermen. Contact owners before arriving. Also fun for the family to catch crayfish and cook them for tea. Coarse fishing in lakes is also available locally. The little honesty shop has a select stock of local produce like fresh baked breads and croissants, bacon, juices, yoghurt and cheese. 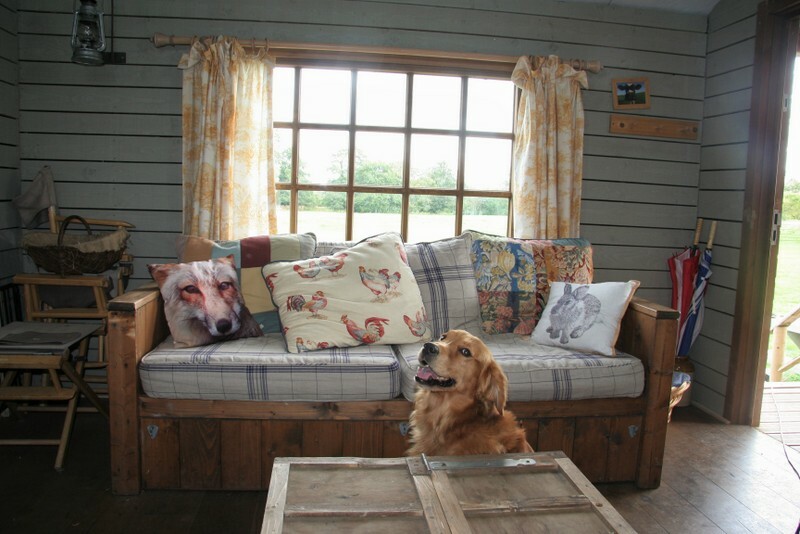 You can bring the friendly family dog to the Coach House too, as long as it’s kept on a lead. Over the field, through a copse, is the Pilgrim’s Way and charming old Packhorse Bridge, plus great paddling and fossil hunting in the river. Just a 5-10 minute drive away is a public golf course with a very good children’s section. 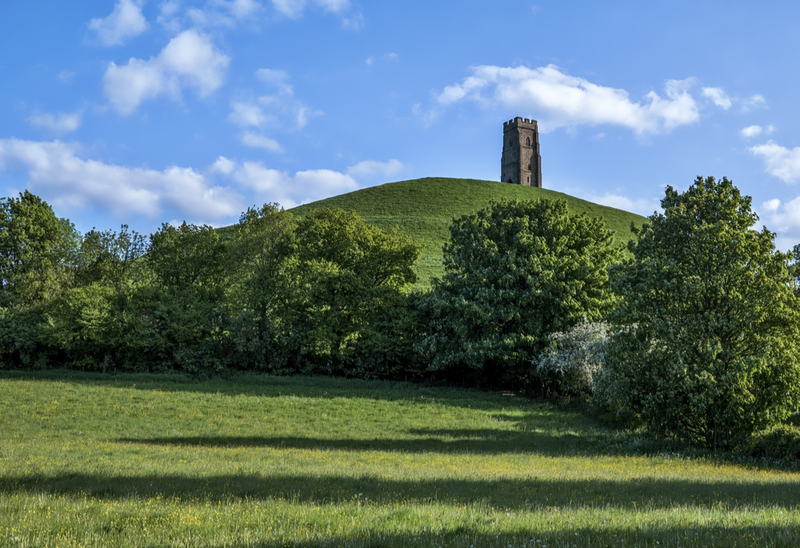 Nearby lies Glastonbury, with the Tor to climb, the lovely Abbey grounds and of course the famous festival, for which the Coach House offers an accommodation alternative. Beautiful Wells, the smallest city in England, has a lovely cathedral, shops, cafes and the famous Saturday market. You will also find many welcoming pubs and restaurants nearby too. 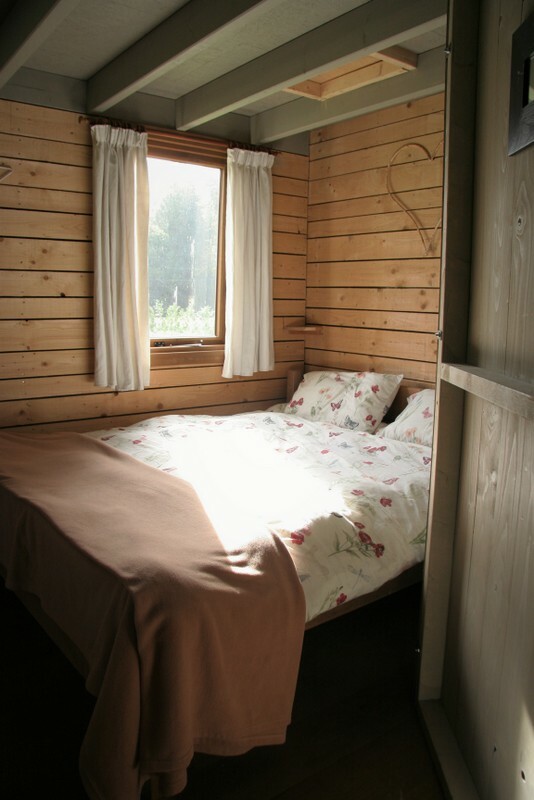 The area is very popular with birdwatchers and horse riding and trekking is also available locally.